The Dremel 3000 is the result of upgrading our most popular rotary tool using user-requested features to improve the tool's design and ergonomics. The tool also features the EZ Twist nose cap with an integrated wrench that allows the nose cap to be used as a wrench to tighten accessories and eliminates the need for a separate wrench. A more efficient fan design and side vents provide a cooler running tool making it comfortable for extended periods of use. The ability to use all existing Dremel rotary tool accessories and most attachments let the 3000 complete a wide range of applications including cutting, grinding, sanding, carving and polishing a variety of materials. 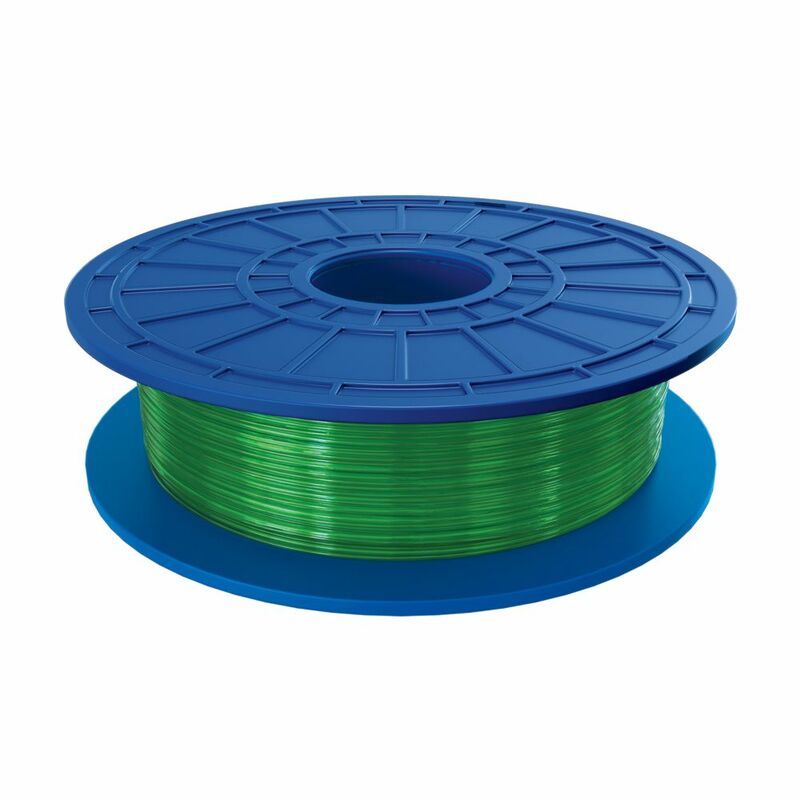 PLA 3D Filament in Green The Dremel PLA (polylactic acid) filament has been specifically designed to work with your Dremel 3D printer for optimal results. The PLA is a thermal plastic that softens when heated to create your design layer by layer effortlessly with a high quality finish.